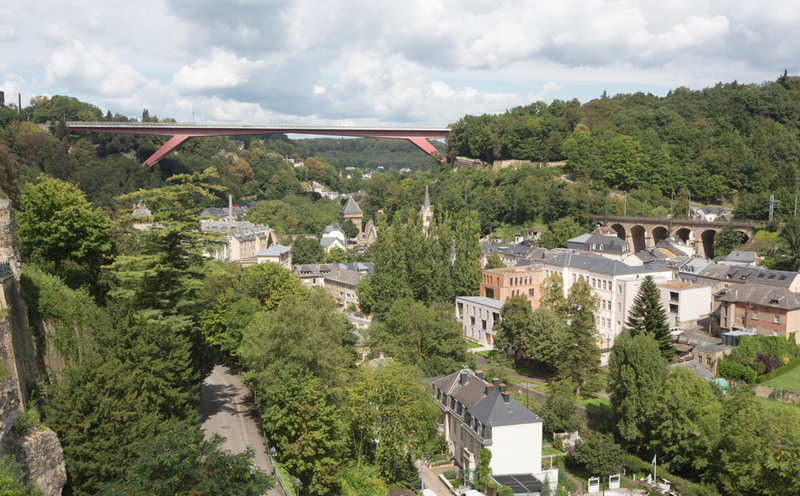 The Pfaffenthal project is a model of urban density in a historical context. In a confined space an administrative building for ecological consulting agencies, a school and social housing have been inserted. Accordingly tight is the programming of the open space. The central school yard offers plenty of space for free movement, the Bistrot of the Oeko - Zenter gets a terrace framed by vegetation. The public paths connect to the neighbourhood and integrate into the fabric of the Pfaffenthal.